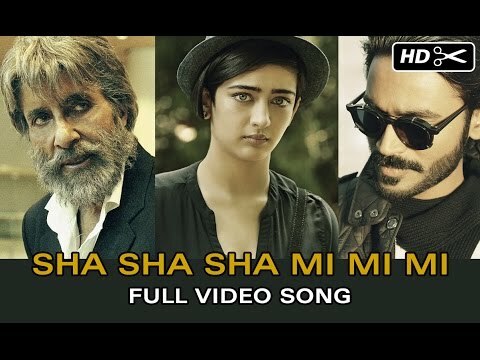 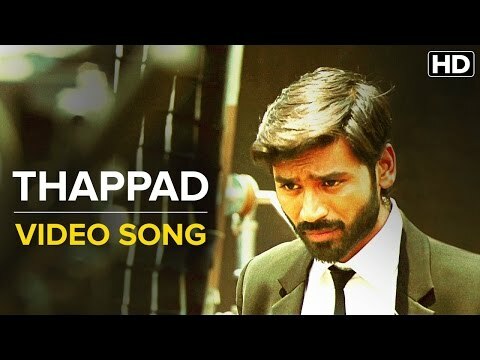 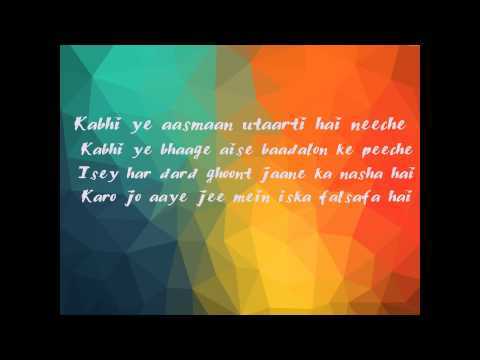 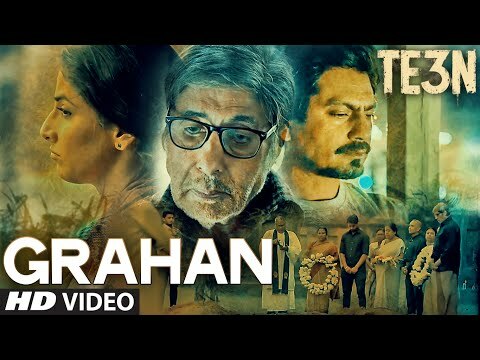 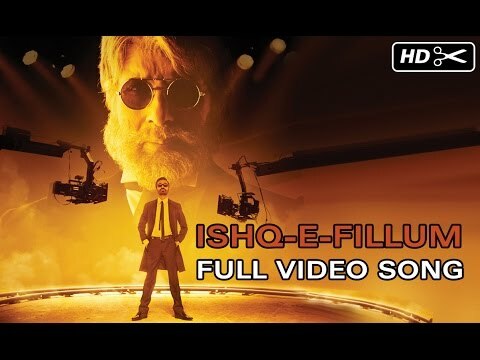 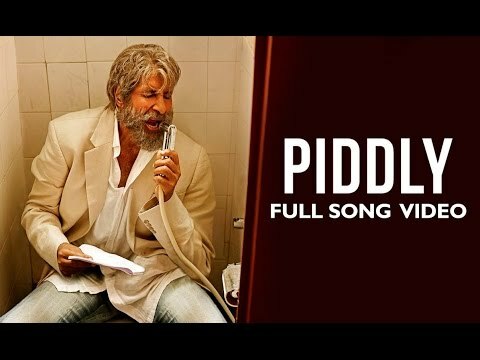 Amitabh Bachchan All Songs Lyrics & Music Videos (2019): Amitabh Bachchan is a Actor, Producer, Singer, Music director in Bollywood. 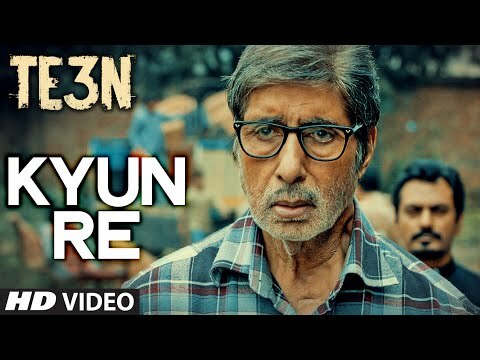 Here is the list of all songs sung by Amitabh Bachchan: Check out our collection of latest Amitabh Bachchan songs 2019 with music videos and lyrics. 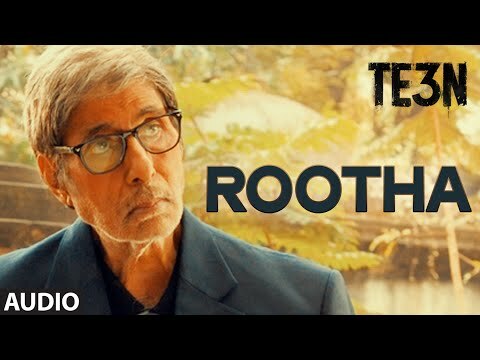 Here is a compilation and list of Amitabh Bachchan songs with all latest hits. 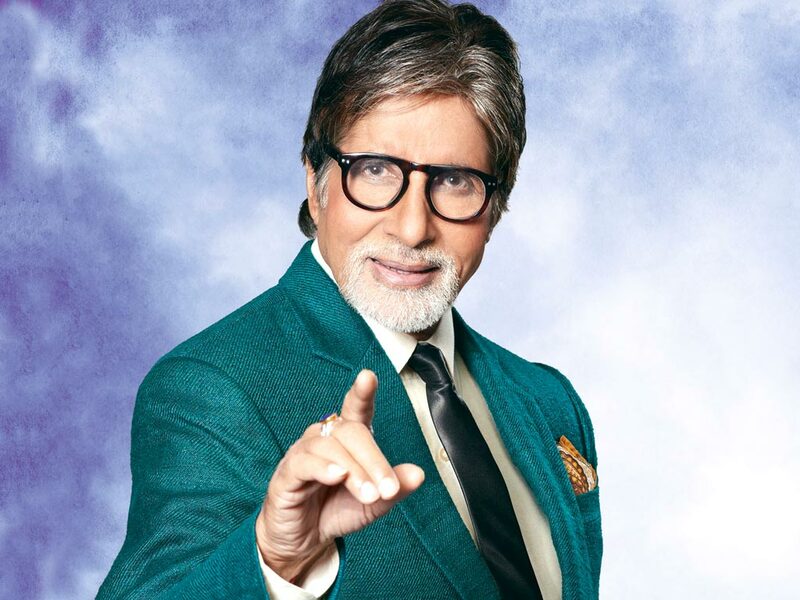 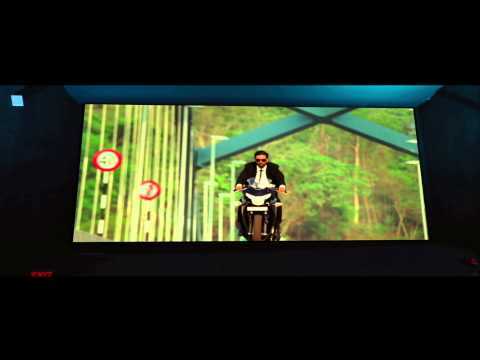 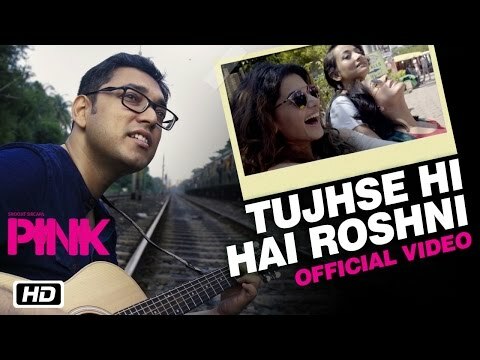 Bookmark this page for Yo Yo Amitabh Bachchan's latest song updates. 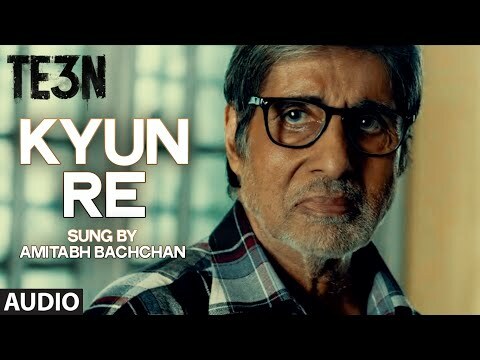 Check out the new list of Amitabh Bachchan songs 2019.